There’s no doubt that as your friends come over and see your VIVE they’ll want to try it out too. The problem is that our faces are unbelievably dirty, crawling with bacteria and oils, so if you plan to share your VIVE it’s a good idea to make sure it’s kept clean, in fact it’s a good idea even if you aren’t sharing it. To clean the VIVE start by removing the face cushion by grabbing its two ends and peeling them until the cushion comes right off. 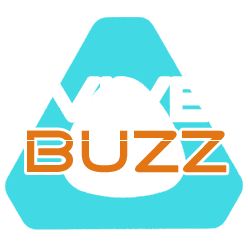 Use a cloth like the one that came included with the VIVE, but failing that any lint free cloth will suffice, and gently wipe down the face cushion with it gently dampened or use a baby wipe and let dry before reattaching. Wipe the lenses down, but be careful as they are fragile, so wipe gently in a circular motion as you move away from the centre of each lens towards its outer ridge. Since sight is only one part of the VR experience adding superior audio is just as important. 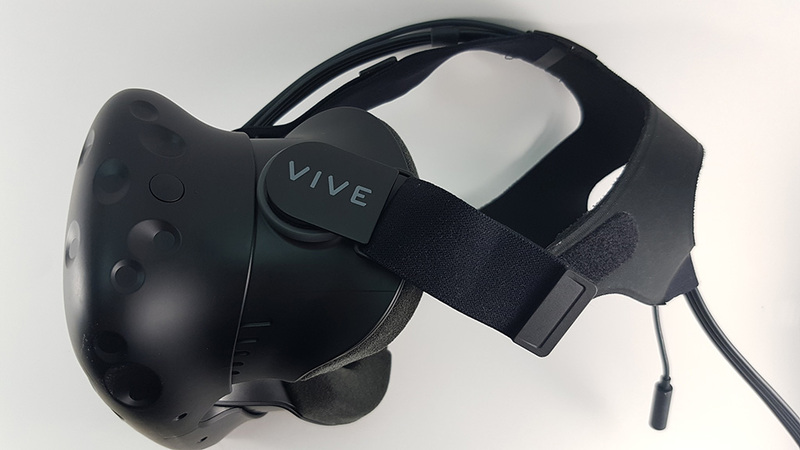 While the VIVE comes equipped with a pair of earbuds you may find that they lack a range of sound for a fully immersive experience. To combat this adding your own headphones is really the only choice. The best solution is a pair of gaming, open back headphones. They’ll provide a more complete sound stage that will allow you to differentiate between the placement and direction of sounds. 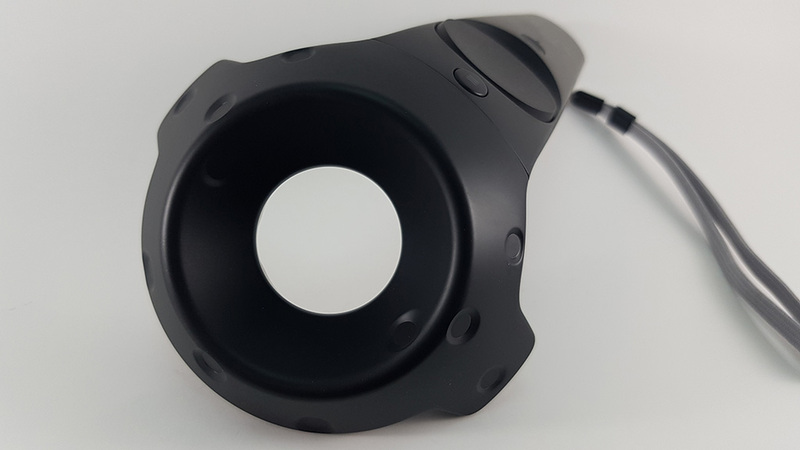 Since the VIVE isn’t a completely mobile device you’ll need to set up a space to use it in and a place to mount the base stations that track movement in your play area. These base stations should be at least six feet about the ground level, and though there are a myriad of ways to do this, for some drilling into your wall and mounting isn’t an option, especially if you’re a renter. Instead try light stands such as those commonly used for photography. They come equipped with a mount that the base stations can screw directly in to and can be easily moved around if you find that your initial placement isn’t adequate. With most VR headsets grabbing a cup of coffee off of your table while watching a video or playing a game will require you to pause, remove the headset, grab your coffee, drink, then replace the headset. 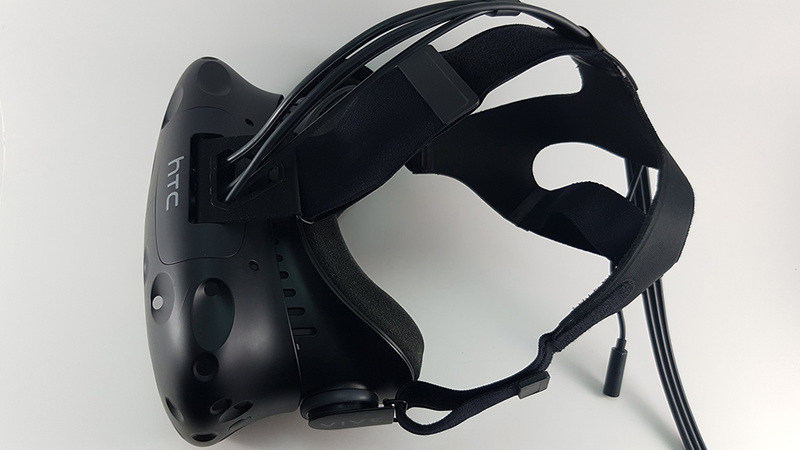 However the VIVE’s unique array of options allow you to use a special Chaperone Mode that overlays a grid of the real world with the outlines of objects that the camera can see. Not only does it look cool but it also allows you to grab that coffee without interrupting your experience. To set it up simply open the dashboard, choose Camera, then check the box that says Use Camera for Chaperone Bounds. While it can be handy to learn when your friends are online when you want to join them for a game it can be terribly distracting when you’re trying to immerse yourself in a video. SteamVR’s default settings provide notifications whenever friends come online but is easily switched off for some peace and quiet. To disable notifications tap the System button and under General VR Settings check the box that says Do Not Disturb. Notifications will stop as long as this box is unchecked, to start receiving notifications again simply uncheck the box. Now is the best time to discover what you can do with the HTC VIVE! Keep an eye out for more hardware and software developments in the world of VR on the PC! 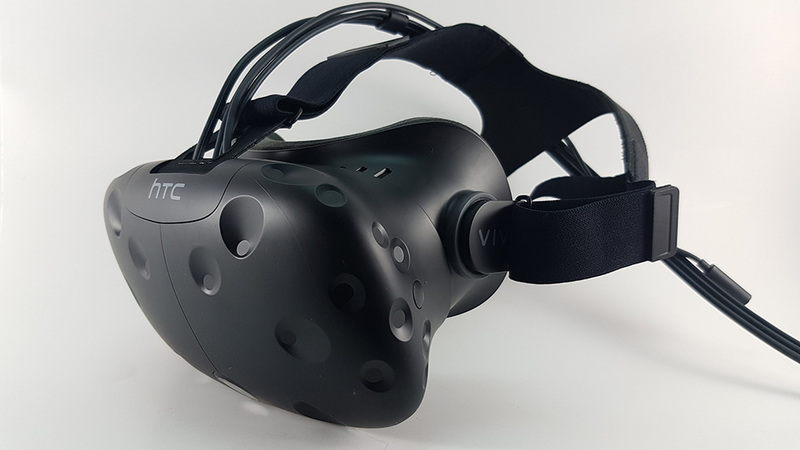 Learn more about the HTC VIVE on the Official VIVE site. Get your hands on an HTC VIVE from Amazon!